We continue to design our incentive trips for companies. For this season and we could not miss the opportunity to show you such a great and well-known to us as the Alps destination. Last year we left the bar very high with this spectacular Incentive travel companies in Chamonix, so this season we are working to improve it. Incentive travel companies in the Alps are one of our specialties. It is an area of ? ?the world with enormous potential to rally a team or reward a job well done during the year. 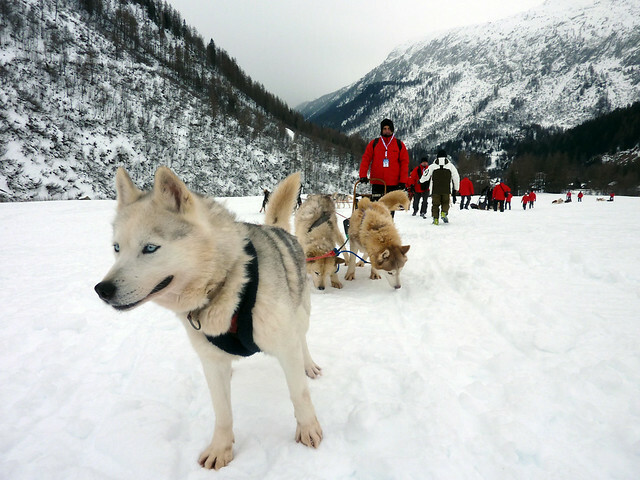 Your team will be captivated by places like Chamonix or Zermatt. The Alps provide us with a really spectacular range of activities. Paragliding, dog sledding, snowshoeing, skiing, hiking, helicopter … take a look. Incentive travel companies YokmoK suit any company, regardless of size this need. The goal is to provide high quality experiences of the best quality and originality, always personalized and adapted to the needs and tastes of each company. We combine incentive trips for companies with culture, luxury and adventure. We work with the best hotels in the Swiss and French Alps and have qualified mountain guides so that everything runs smoothly.